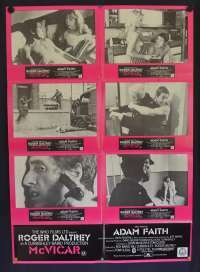 Original Australian Photosheet movie poster. 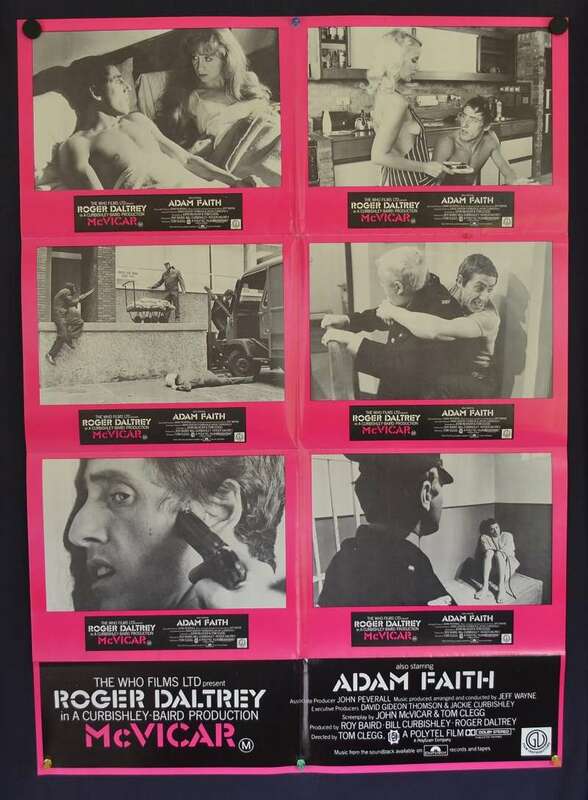 McVicar is a British drama film released in 1980 by the Who Films, Ltd., starring Roger Daltrey of the Who in the title role of John McVicar. 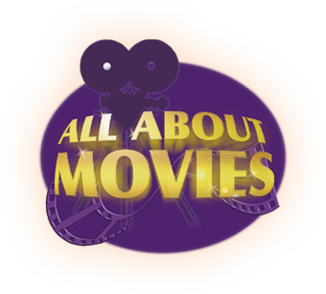 The film also starred Adam Faith and Bill Murray. Bill Curbishley and Roy Baird acted as producers, and the film received a nomination in 1981 for Best Picture at MystFest, the International Mystery Film Festival of Cattolica. The film's soundtrack, a Roger Daltrey solo album, was released as McVicar and featured contributions by the other three extant members of The Who, Pete Townshend, John Entwistle and Kenney Jones.